Fidelity of transport through the endosomal system requires mechanisms that precisely sort cargoes for delivery to a range of different destinations. This is achieved by cargo engaging specific sorting machinery that is responsible for their accumulation into tubules that then undergo scission to generate endosome-transport carriers (ETCs). Once formed, these carrier vesicles engage the machinery at the target membrane, resulting in cargo delivery to the specific membrane, e.g. plasma membrane. 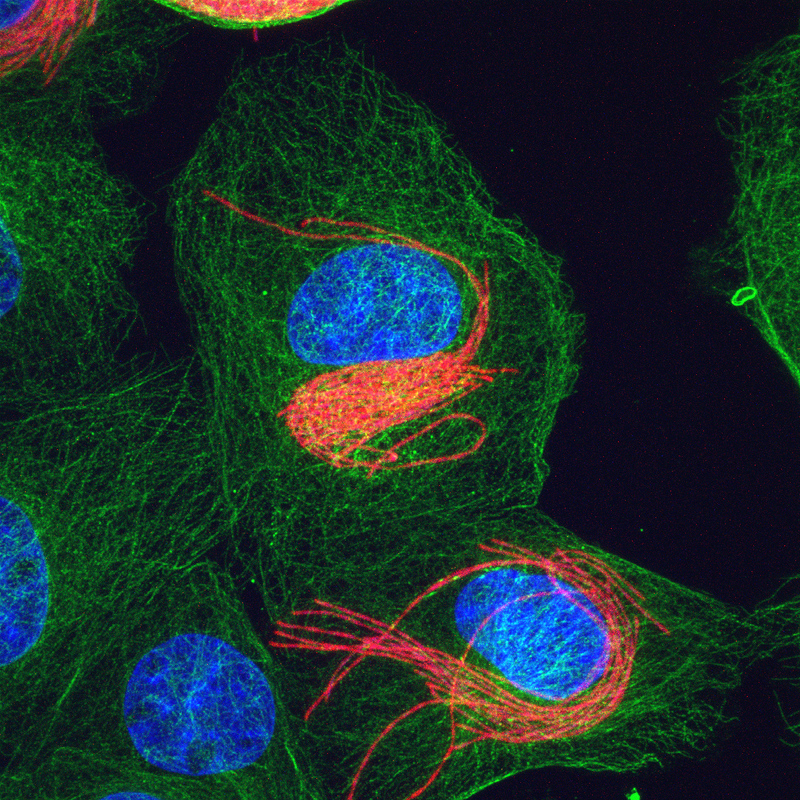 Retromer has been identified to have a central role in this process and it is the spatial and temporal coordination of the interaction between Retromer and associated proteins that determines the properties of the individual endosome-transport carriers formed. We are currently investigating the contribution each of the variant Retromer complexes has on the formation of the distinct endosome-transport carrier types and to the sorting of a range of cargo actively transported by these vesicles. Our research into defining the composition of a mammalian endosomal protein complex, termed Retromer, has made major contributions to its recent emergence as a central, critical regulator of early endosome protein trafficking. Recently, pathogenetic mutations within a Retromer subunit, Vps35, have been directly associated with causing late onset Parkinson’s disease. 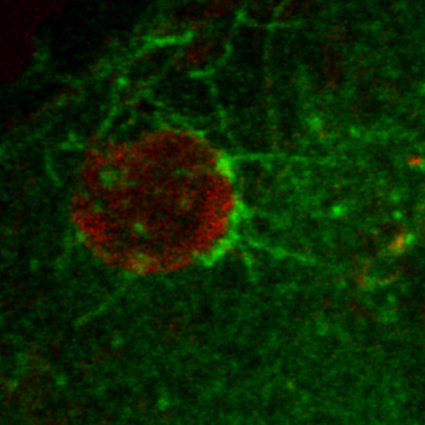 More broadly, endosomes are emerging to have a central role in the pathobiology of neurodegenerative diseases, including Alzheimer’s & Parkinson’s diseases. In ongoing studies, we have found that disruption of known Retromer components contributes to the cellular pathology phenotypes associated with Parkinson’s disease (PD). 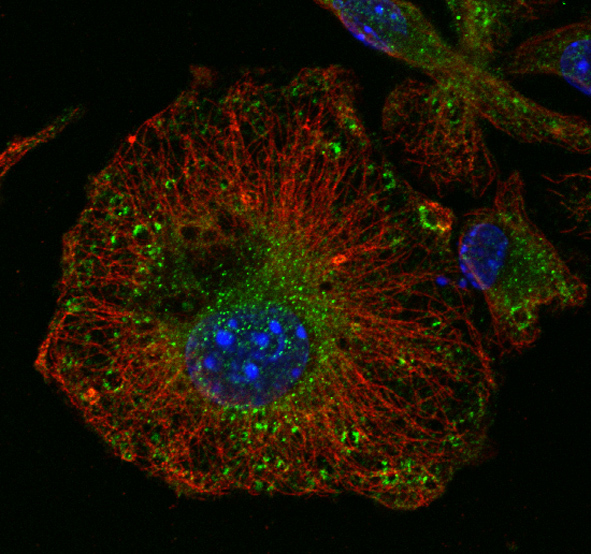 It is proposed that perturbing the Retromer-mediated formation of endosome to trans-Golgi Network (TGN) transport carriers directly underpins the manifestation of cellular phenotypes, such as alpha-synuclein aggregation, that lead to the development of PD. Significantly, preliminary studies have revealed that the pharmacological enhancement of Retromer function is able to reduce the severity of PD-associated cellular phenotypes, establishing Retromer as a potential therapeutic target. As Retromer has also been implicated in Alzheimer’s disease, the Group’s research is relevant to multiple, progressive, neurological disorders that are the most common causes of dementia. Adipose tissue, commonly referred to as fat, influences the function of nearly all other organ systems through secretion of a diverse range of metabolites and peptide hormones. In a nutrient-rich or fed state, high levels of insulin bind to its receptor on adipocytes and the resulting cell signaling events cause the translocation of GLUT4-specialised vesicles (GSV) to the plasma membrane. This results in an increased glucose uptake via the GLUT4 transporter. The formation of GSVs within adipocytes represents an important part of this interconnected metabolic system and is critical for its regulation. Using a series of novel cell line and mouse models, we are examining the contribution Retromer-dependent endosome protein sorting and formation of endosome-transport carriers has on the generation of GSVs in adipocytes and its impact on adipocyte biology within whole animal models. 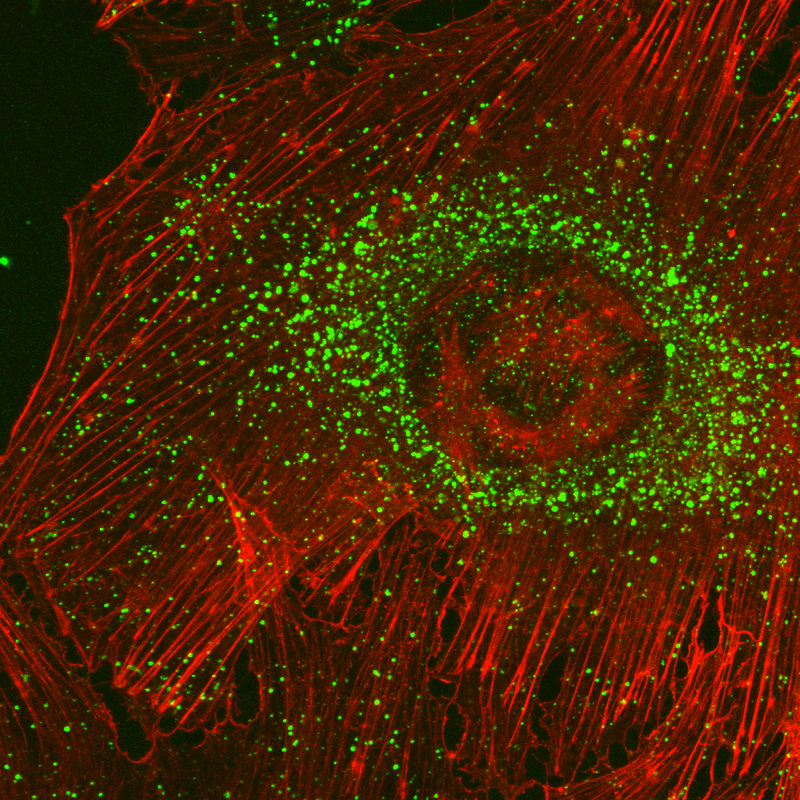 In order to survive within the host cell, pathogens pirate the host cell’s membrane trafficking pathways to engineer intracellular niches, called inclusions. Using established molecular tools, in combination with sophisticated live-cell imaging technology, we will examine the membrane trafficking pathways hijacked by the pathogens. Our current research focuses on Salmonella typhimurium, a leading cause of human gastroenteritis, and Chlamydiae, the most prevalent cause of sexually transmitted disease.